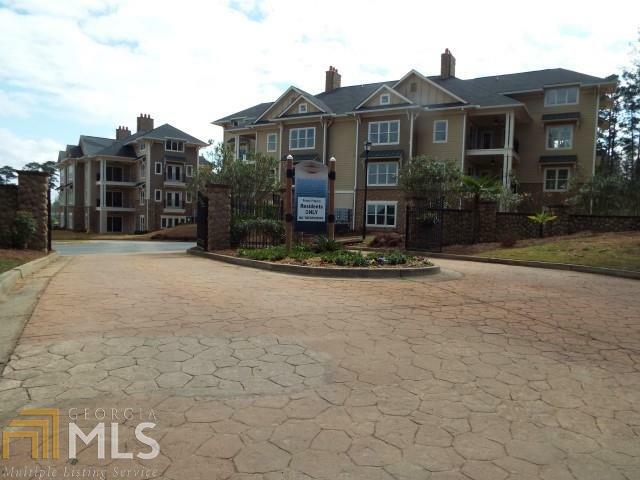 These awesome condos have it all!!! 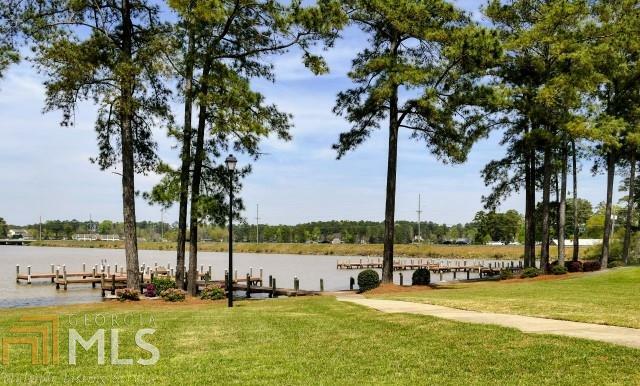 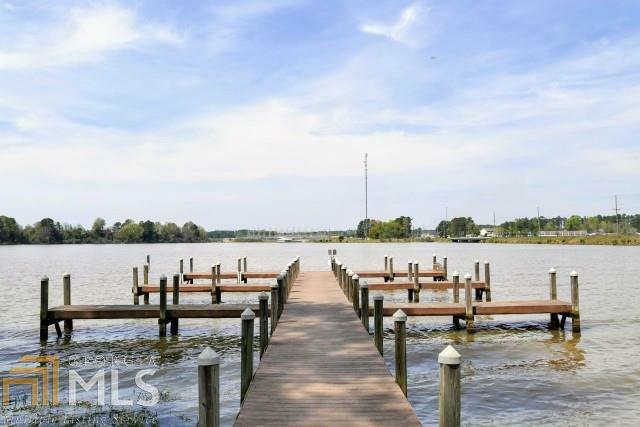 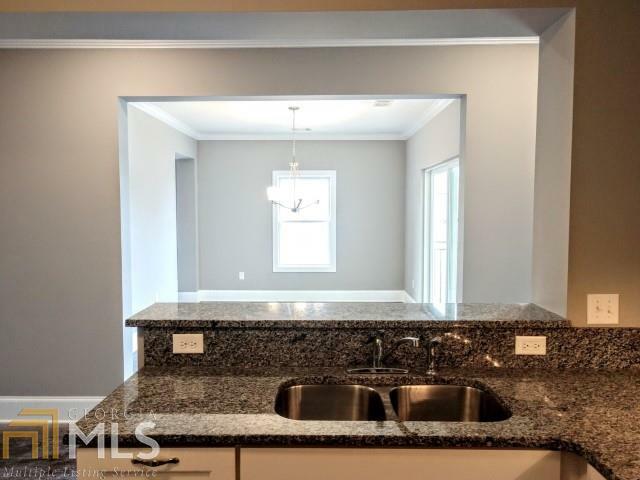 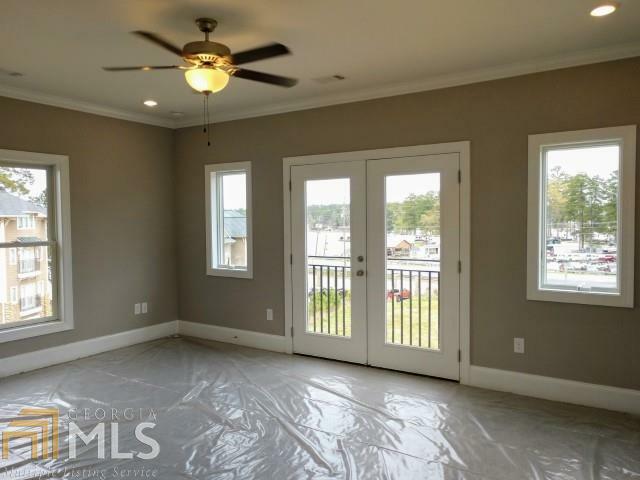 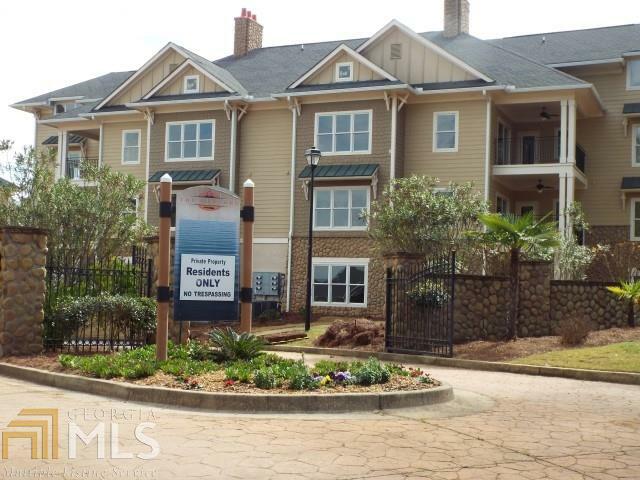 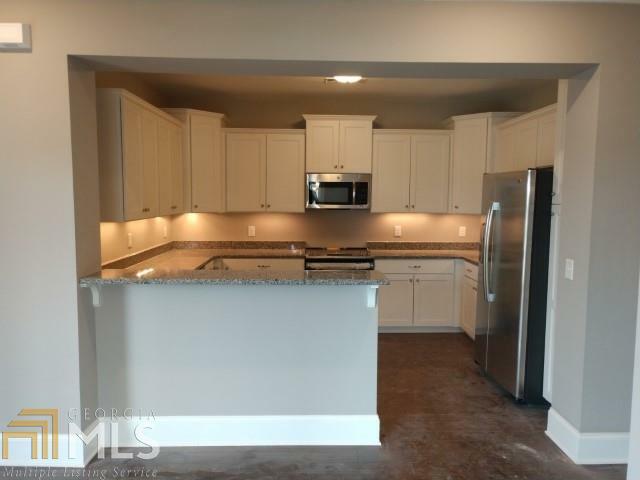 This 3 bedroom 3 bath is located in The Harbors on Lake Sinclair. 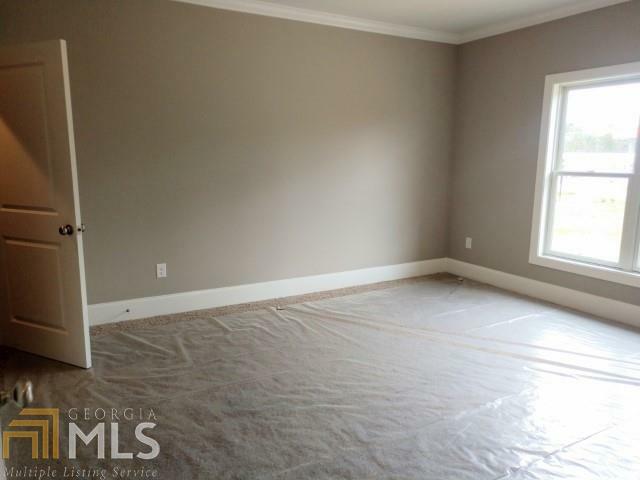 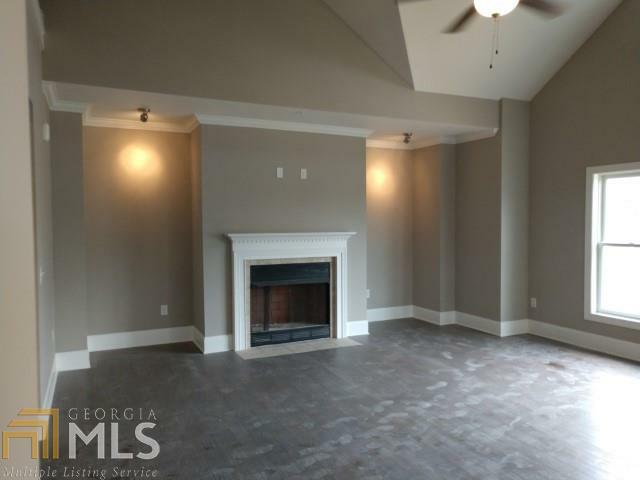 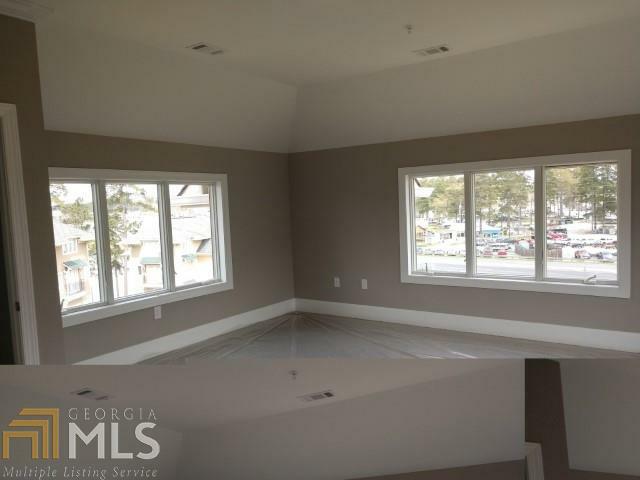 Living area has lots of space with fireplace for cool nights on the lake with vaulted ceilings. 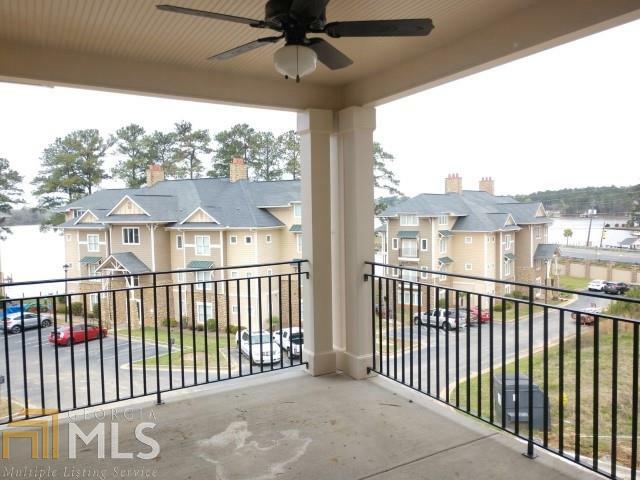 Master bedroom has french doors which open to a Juliette balcony which creates a great breeze through the unit. 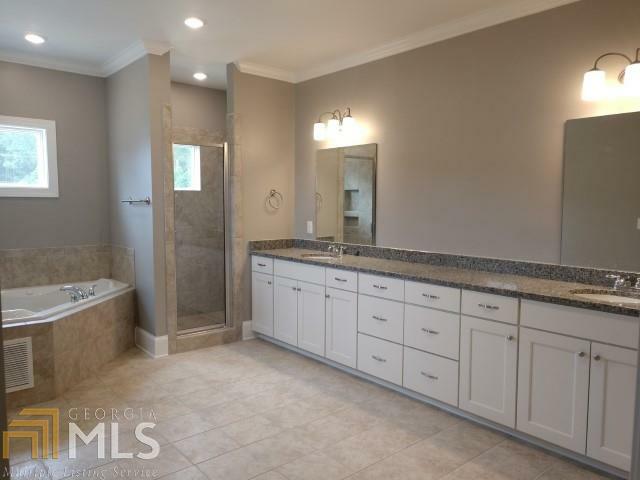 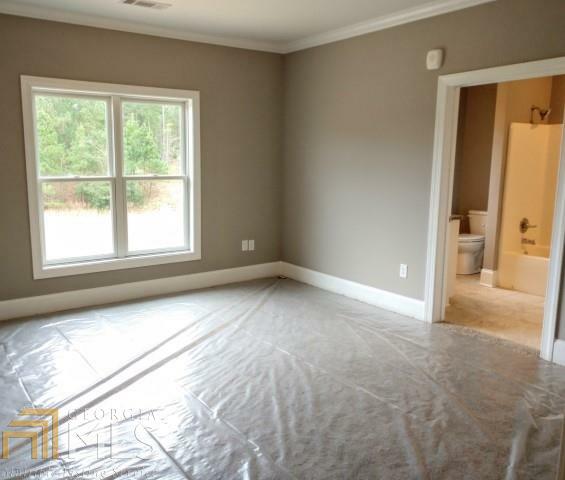 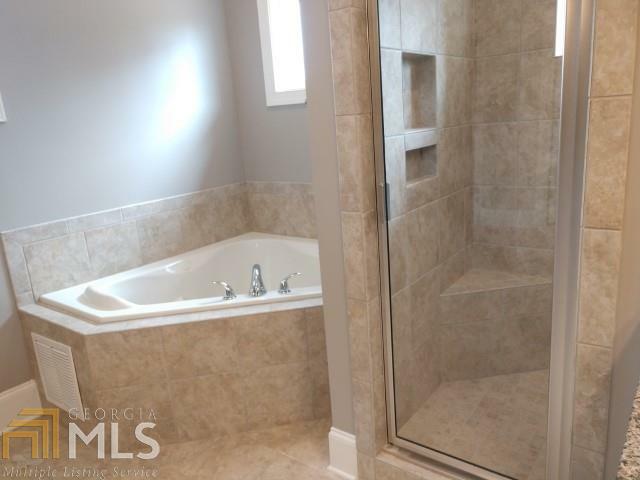 You won't believe the over-sized bathroom with separate walk-in tile shower with built in bench. 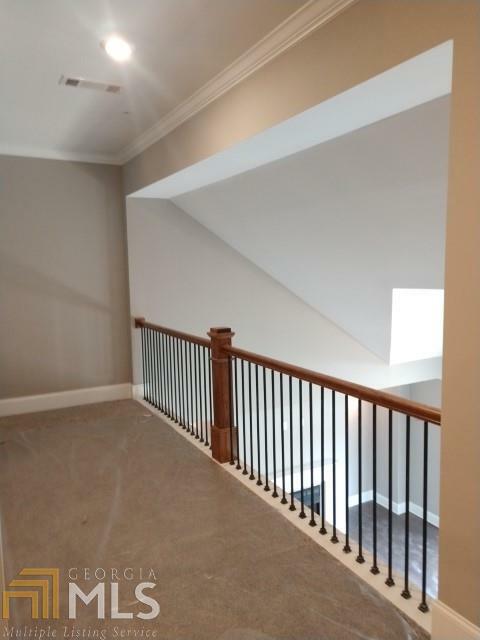 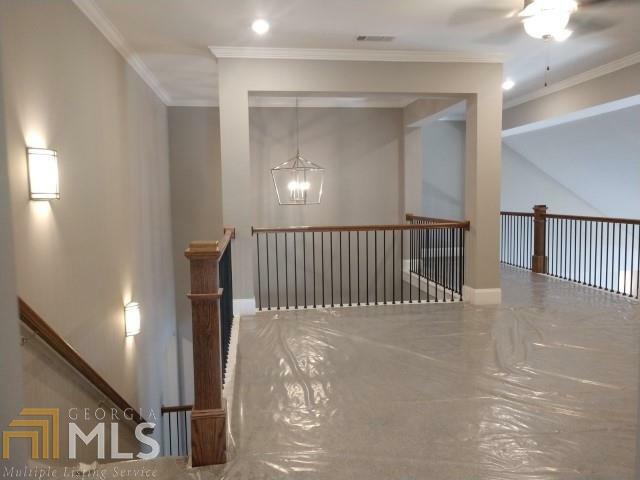 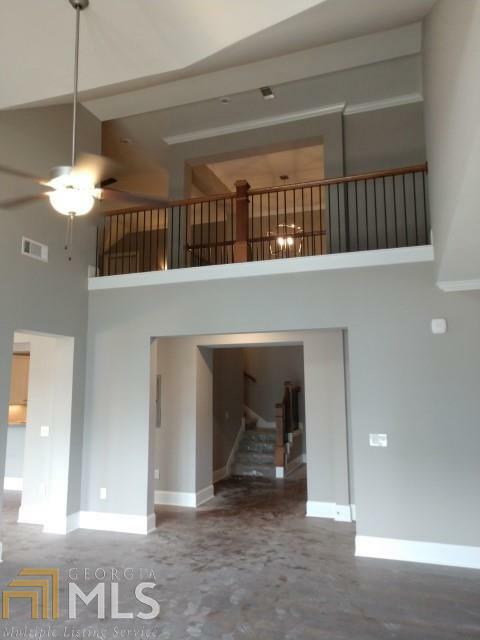 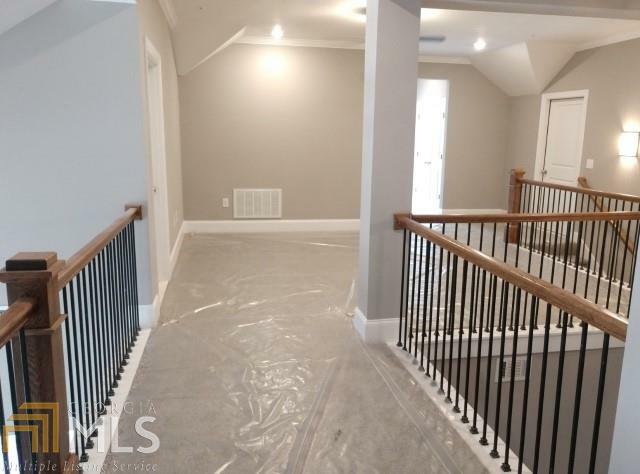 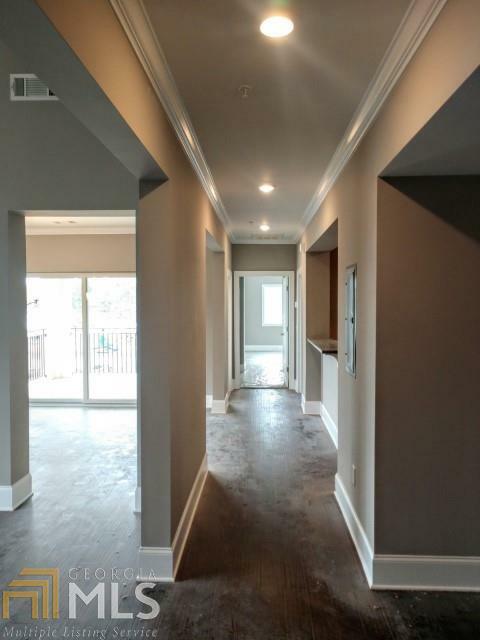 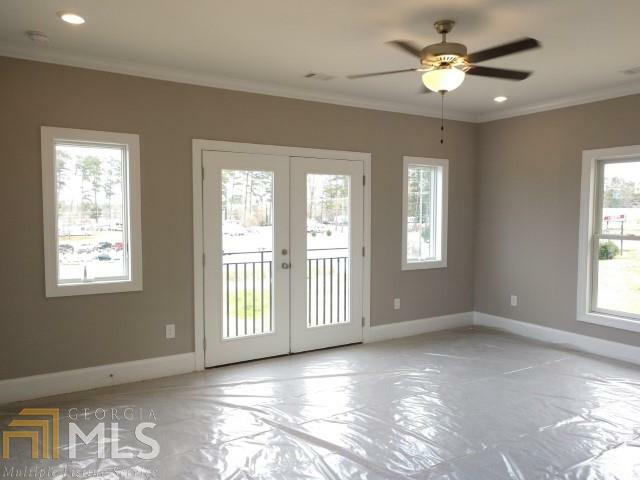 This 3 bedroom unit includes an additional living/game room space on 2nd floor with catwalk overlooking living area. 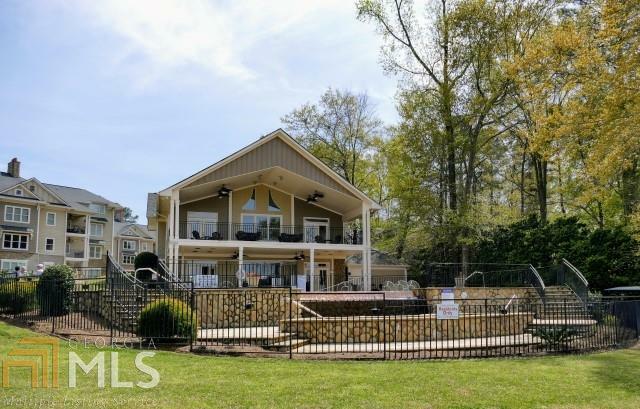 Community includes pool, clubhouse and gated entrance. 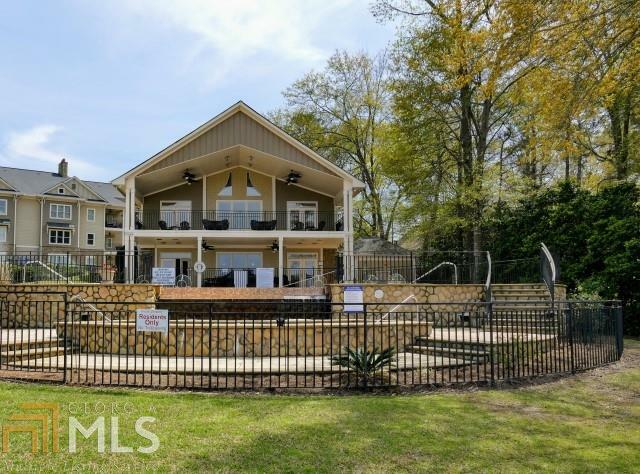 You can have it all right here in Milledgeville, GA. 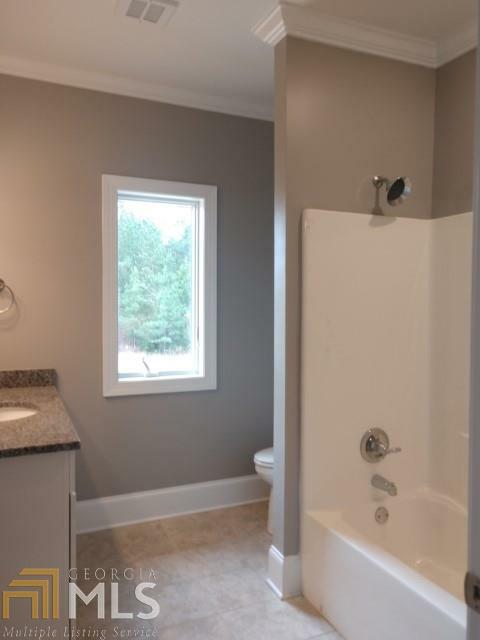 Your own slip is available or there are slips available for day use. 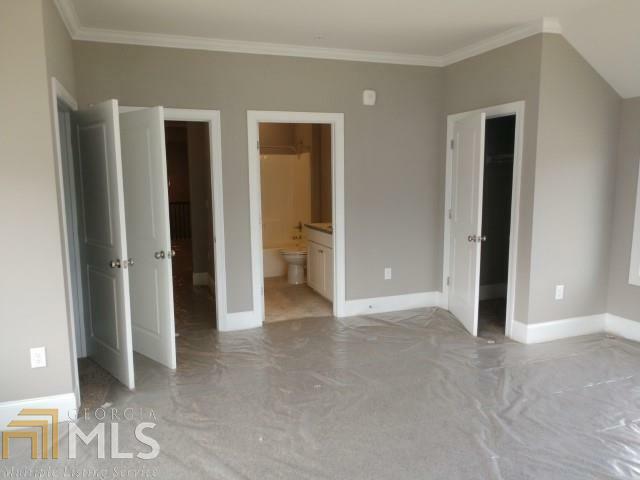 First few contracts that close will get a special deal on your own.